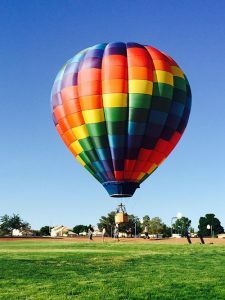 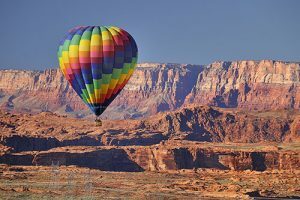 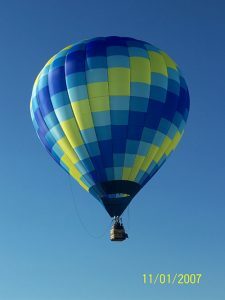 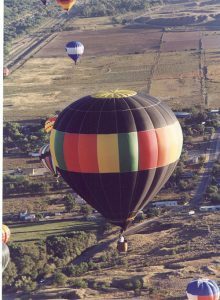 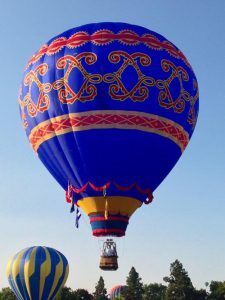 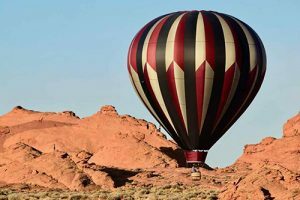 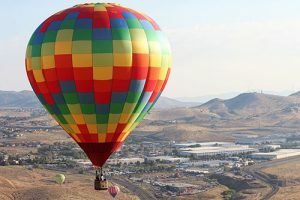 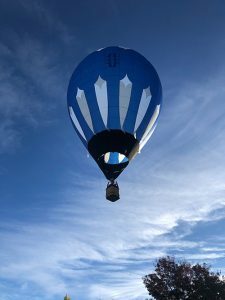 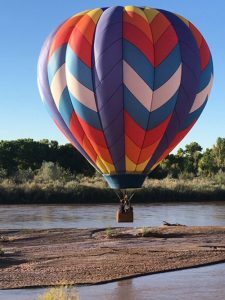 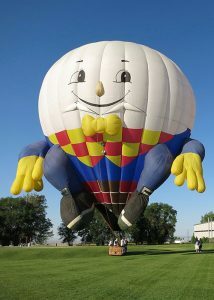 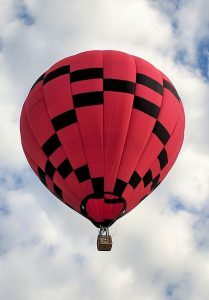 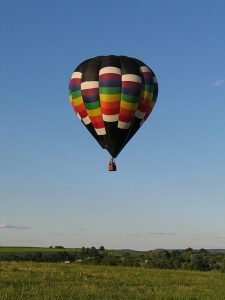 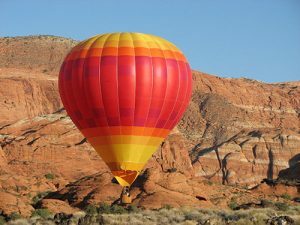 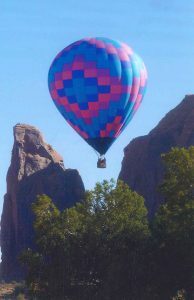 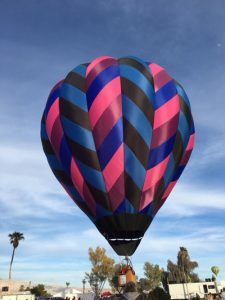 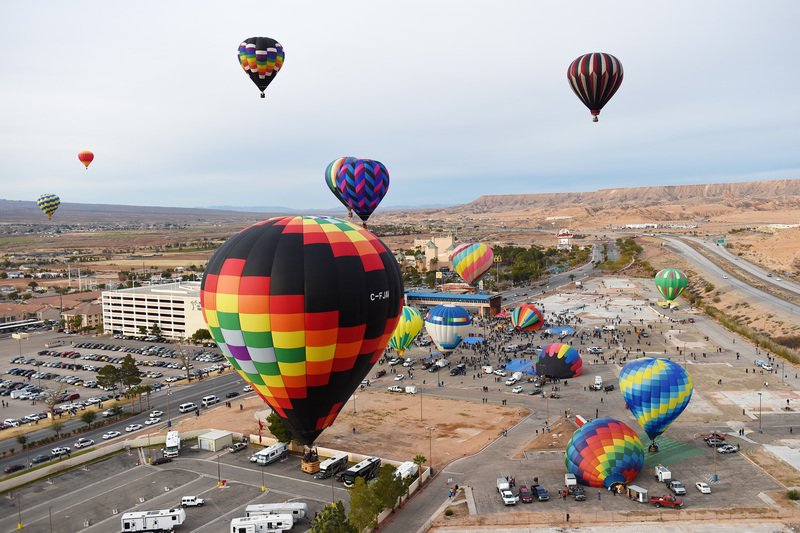 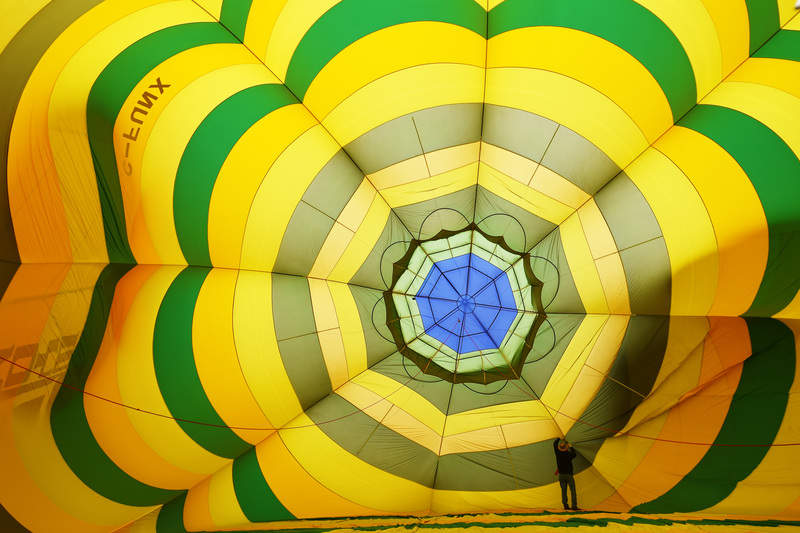 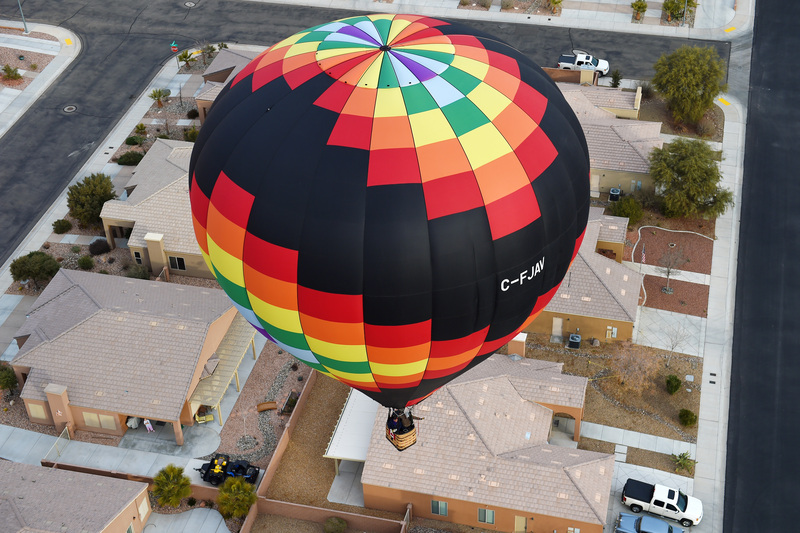 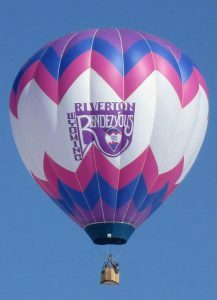 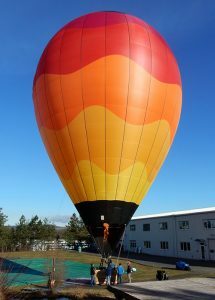 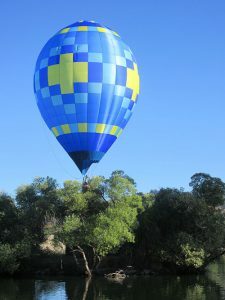 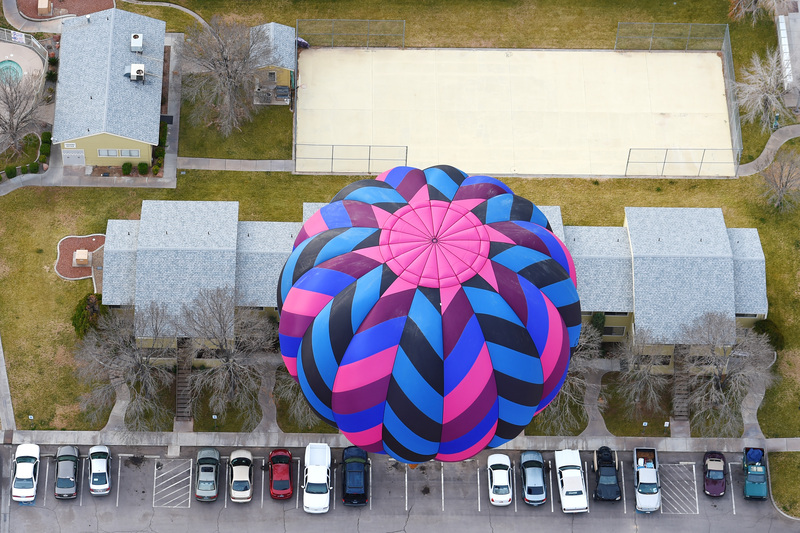 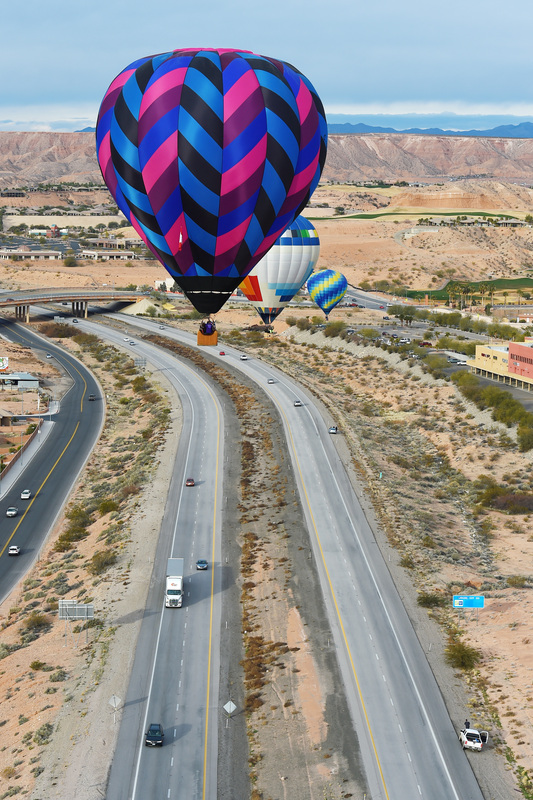 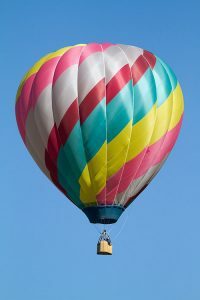 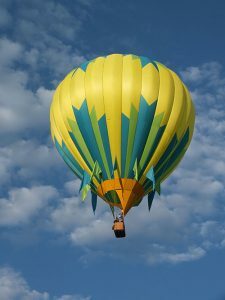 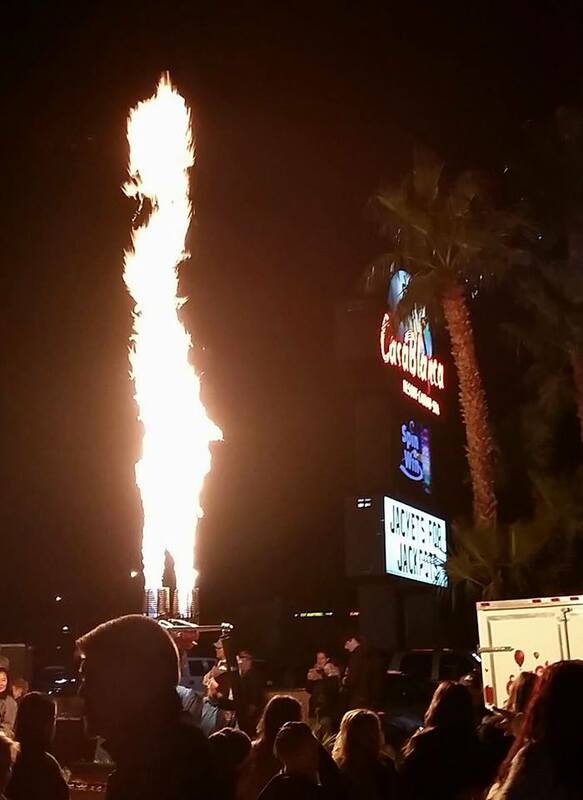 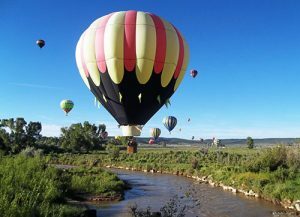 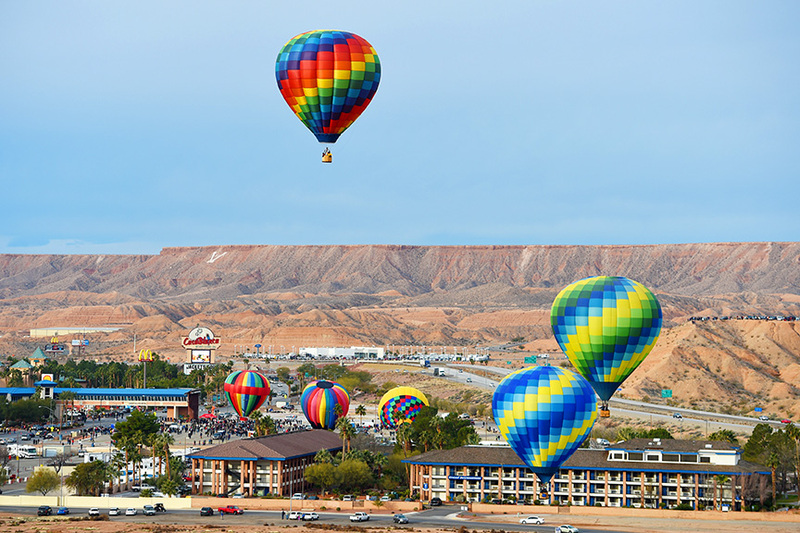 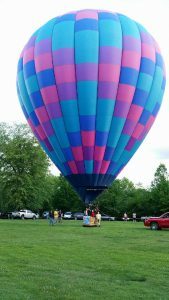 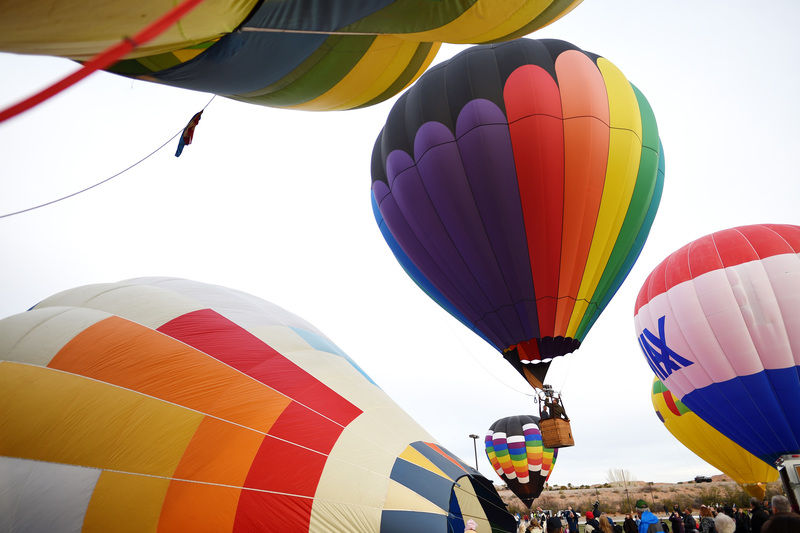 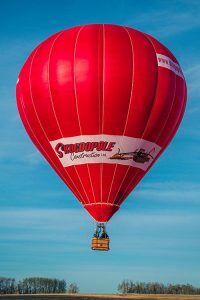 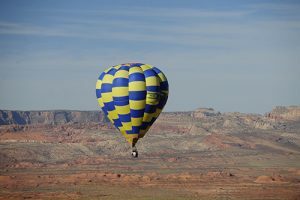 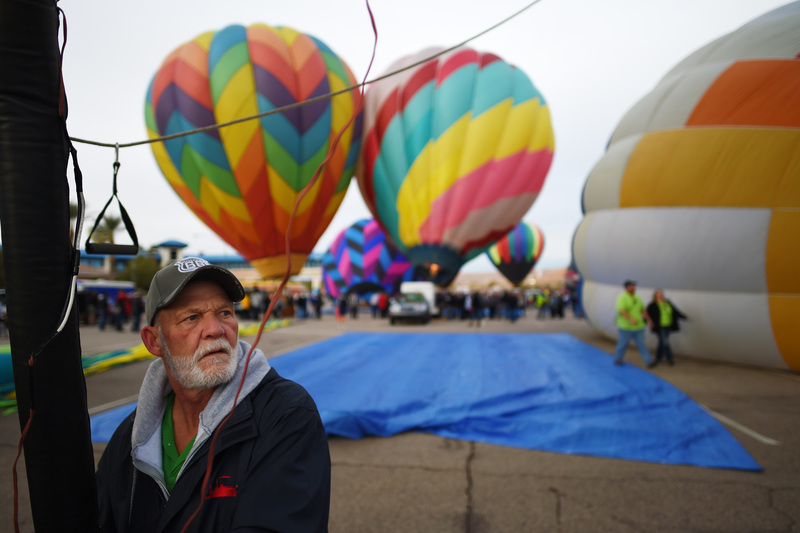 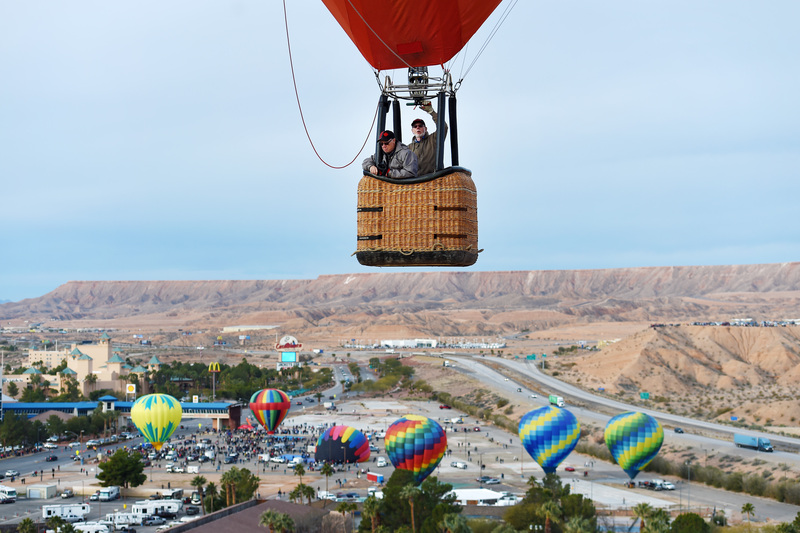 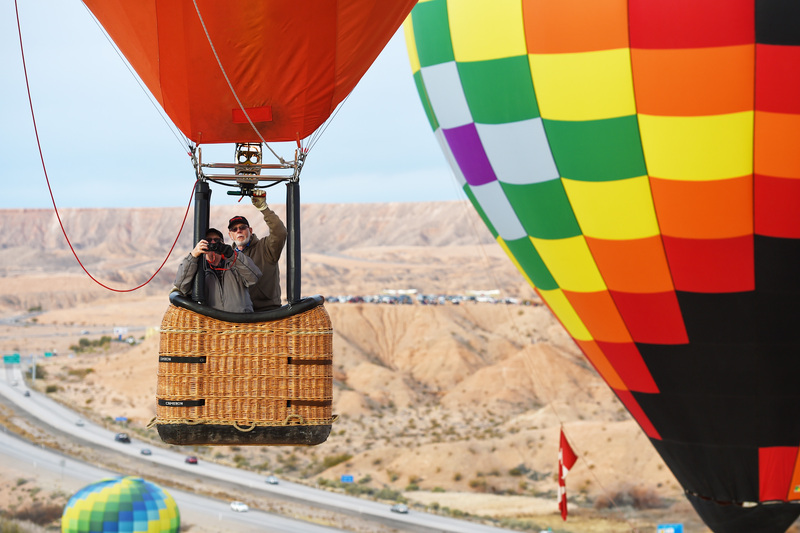 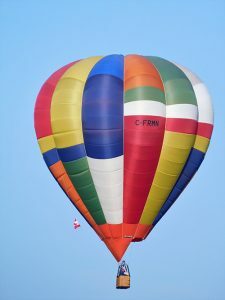 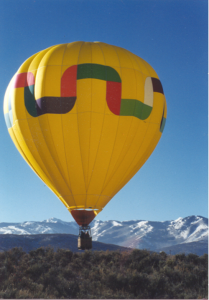 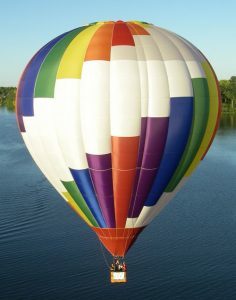 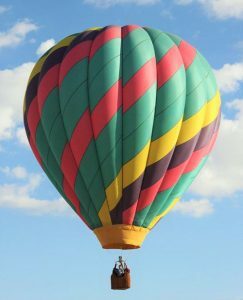 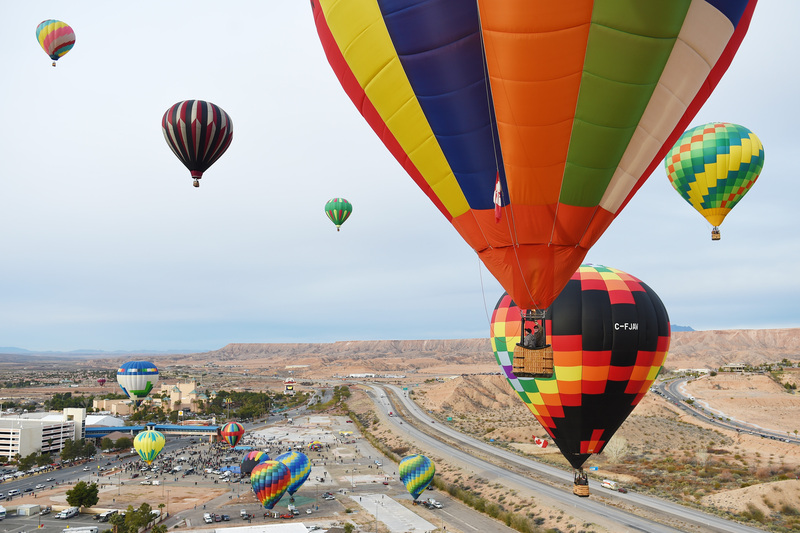 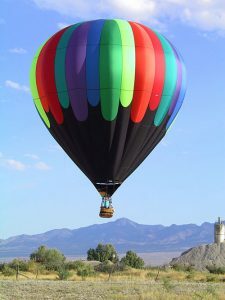 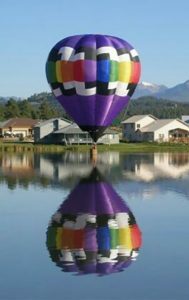 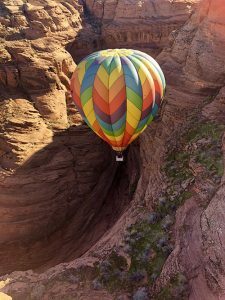 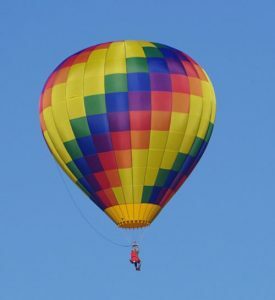 This annual festival occurs the last weekend in January and showcases hot air balloon launches each morning. 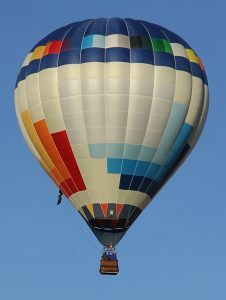 Also, join us in the evening for the night glow and live entertainment in the CasaBlanca Showroom and Skydome Lounge. 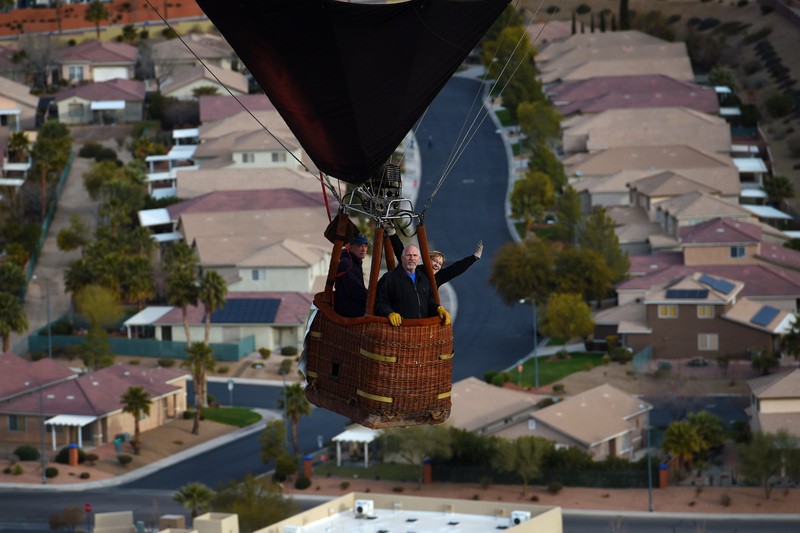 For nearly 80 years, America has depended on Ferrellgas. 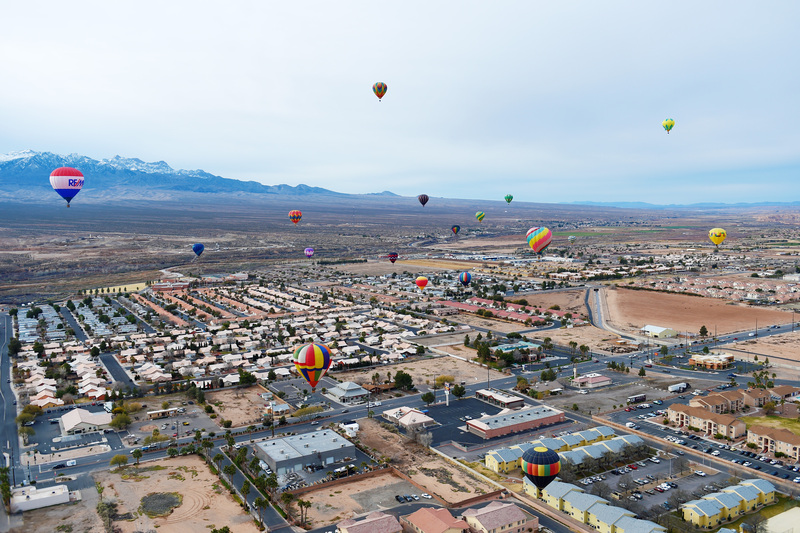 We’re backed by one of the nation’s largest propane supply networks. 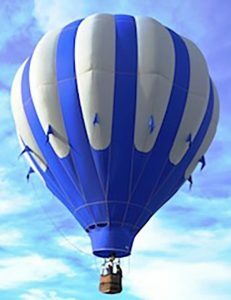 You can trust us to deliver.